MSP Kevin Stewart visited our new affordable housing development in Annan Town Centre with Cunninghame Housing Association Ltd. This new development will create 27nr affordable housing units. 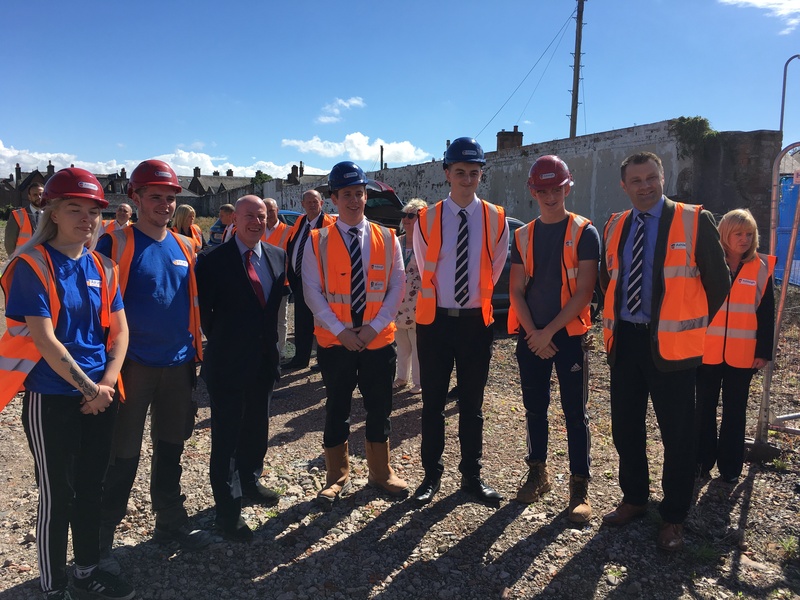 Kevin also got to meet a number of our apprentices who will be working on the new development.